Annual Fire Safety Statement is a statement produced for and signed by the building owner or owner’s representative based on the fire safety audit carried out by the qualified fire safety auditor/assessor of the building. There are different aspects to fire training. According to WH&S legislation mandates this fire safety training requirement to the person conducting business or undertaking a work place. Fire training is mandatory by law to ensure the safety of every person. 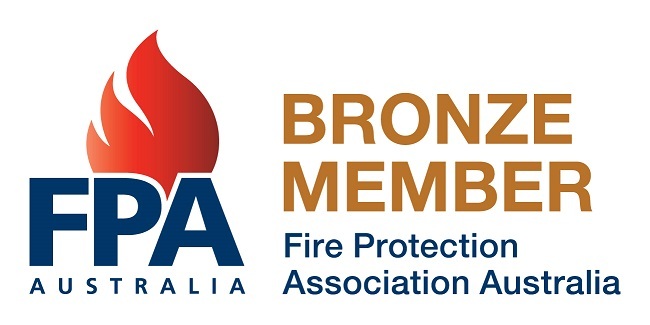 We provide all services relating to Fire audits and Fire certification of all fire measures including Interim Fire Safety Certificate, Final Fire Safety Certificate, advice on alternate solutions, advice on building codes, analysis and certification of all wet and dry fire systems. Do you need a good fire service for your company? Here at SPS Fire And Safety, we make sure you get quality services for your workforce at reasonable rates.Fire service is a routine requirement for every building. Fire Protection service is a challenge for Fire Protection Companies these days. This is primarily because the scope is so wide that it is difficult for an account manager to manage a client with varied fire service needs. Emergency evacuation plans is not just about how well you know your building and not just about how you evacuate and whether you know how to evacuate safely, it is also about knowing what to do in emergency, how to help others evacuate safely, where to assemble. SPS Fire And Safety realizes the demand of Occupational Health and Safety and need of customers to be able to maintain safety at work place especially in the competitive market where maintaining health and safety becomes expensive exercise. The NSW Government has recently made changes to improve fire safety in new and existing buildings effective from 1 October 2017. The regulations also requires building owners to verify that their building meets the fire safety obligations by issuing Annual fire safety statement.